The hits keep on coming for Apple after Tuesday’s disappointing earnings report. 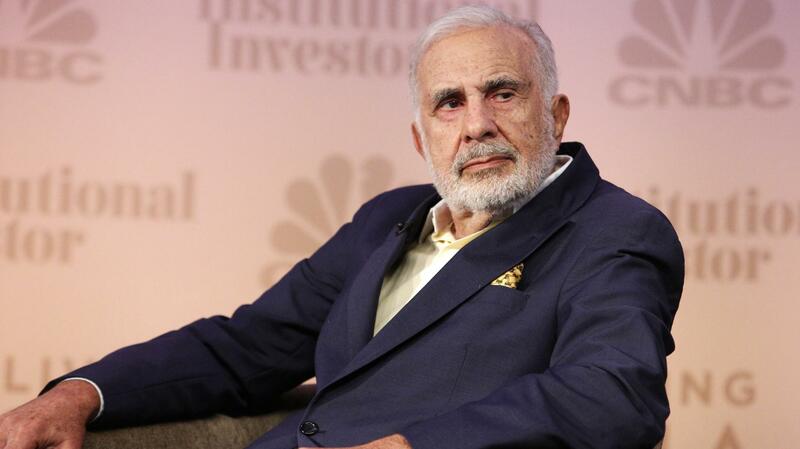 Earlier today, billionaire investor Carl Icahn announced he has completely liquidated his shares of the company. And it wasn’t exactly a small amount of stock. At the end of 2015, he owned nearly 46 million shares, which translates into somewhere around a $4.5 billion stake in Apple using today’s stock close of $94.81. He added, though, that if China “was basically steadied,” he would buy back into Apple. For the second quarter of fiscal year 2016, Apple announced its first revenue decline since 2003. Apple recorded $50.6 billion in revenue and $10.5 billion in profit. That’s compared to $58 billion in revenue and a $13.6 billion profit in the same quarter last year. The quarterly drop in iPhone sales was definitely interesting. During the second quarter, Apple sold 51.2 million handsets, compared to 61.2 million iPhones in the same quarter in 2015. Even with the less than positive news, a number of Wall Street analysts are remaining positive about Apple’s prospects. Many believe the upcoming “iPhone 7” could spur upgrades from the huge base of iPhone 6/iPhone 6 Plus owners.